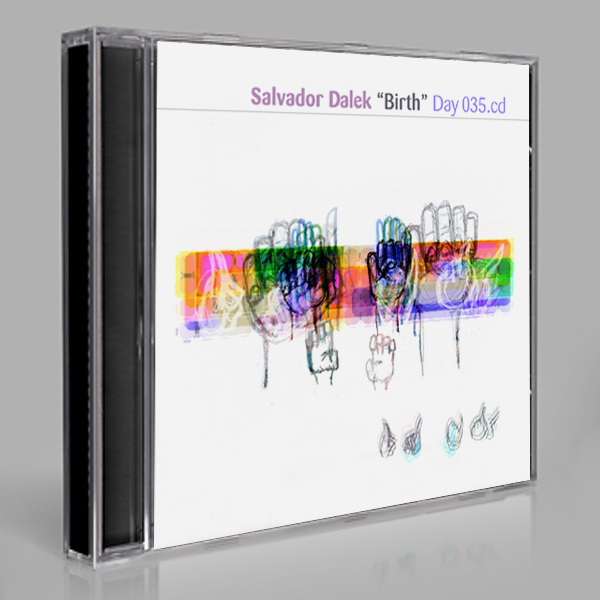 results on this site for "SHOP & PRODUCTS"
"Birth" (Day 035) is the nascent studio outing of ambient and progressive cinematica producer / artist / DJ Salvador Dalek. 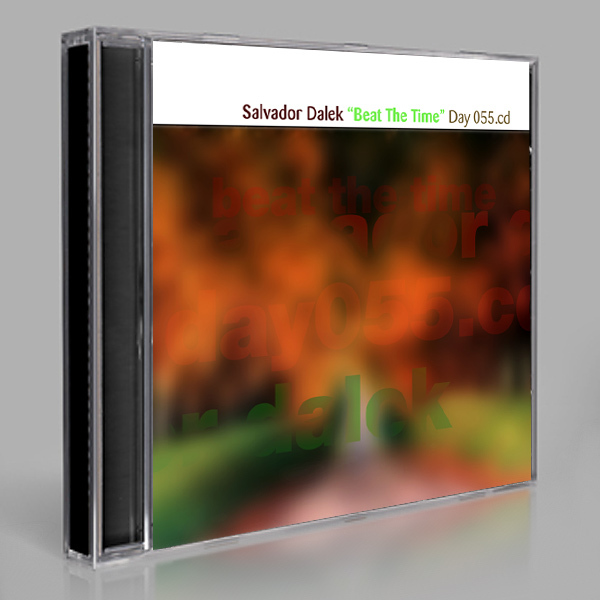 "Beat The Time" (Day 055) is a live megamix from the Day For Night catalogue by artist / DJ Salvador Dalek. 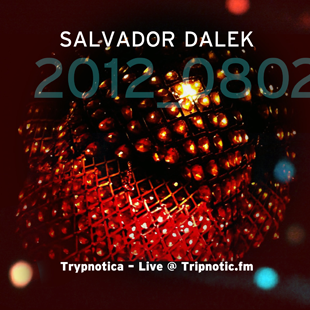 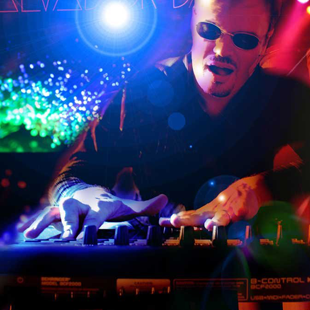 Salvador Dalek Live DJ Event This Thursday 10/19/12.